"It is a great reference book." 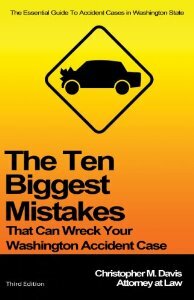 "I found the book [The Ten Biggest Mistakes That Can Wreck Your Washington Accident Case] to be very informative and an interesting read. 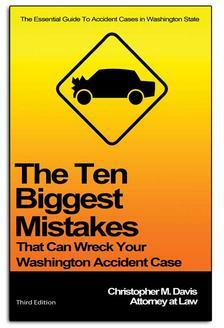 The book was layed out well and written in a way that a layman can easily understand it. It is a great reference book. Thank you."